Windfield Blue Hawk (Brewster) is an 8 year old, Irish Draught gelding with quality breeding. 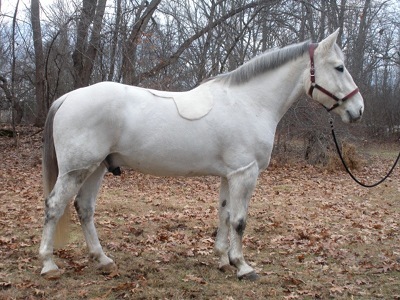 Brewster is a great all-around-horse and would make a great Irish hunter. He has a wonderful temperament and ground manners. He is light and responsive to the aids, sensible and athletic over jumps and a great packer. Brewster has some exposure to fox hunting and did well. His strong build, sure footedness, and mild temperament make him ideal for the hunt field. Very sound, easy keeper.